Do you just trim of the severely Damaged Hair? No!! You don't!! 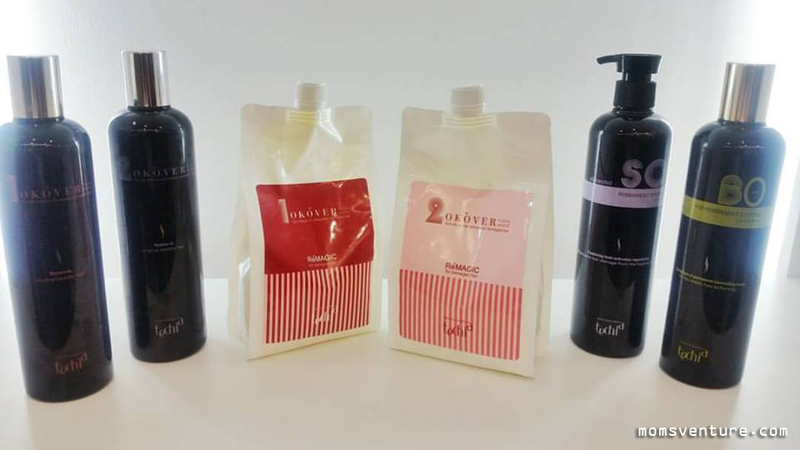 Because T & J Salon Professionals is here to serve you with their new ACID REBOND or PERM using OKOVER. 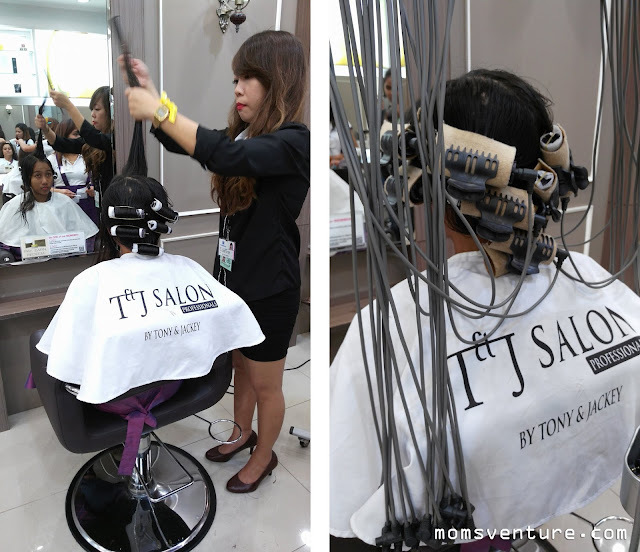 Who is T & J Salon Professionals? 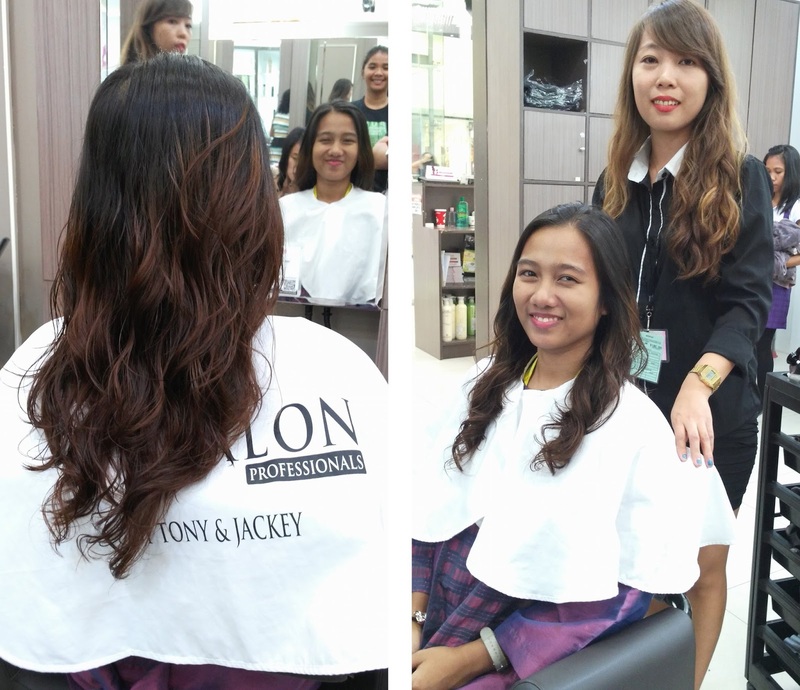 T & J Salon Professionals is the community brand of Tony and Jackey. 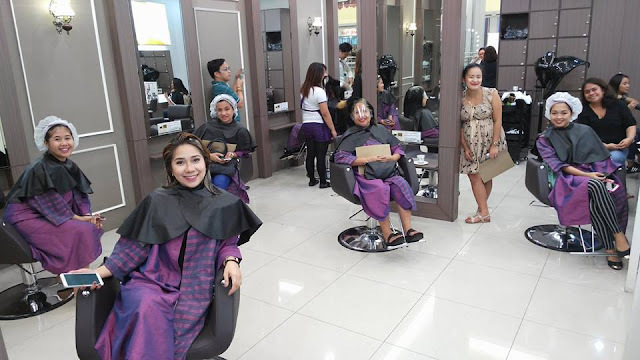 The creation of community brand T & J Salon Professionals is to cater the potential market not served by the existing Bangs Prime Salon, the other market seeking for quality and economical, in terms of price and salon service. 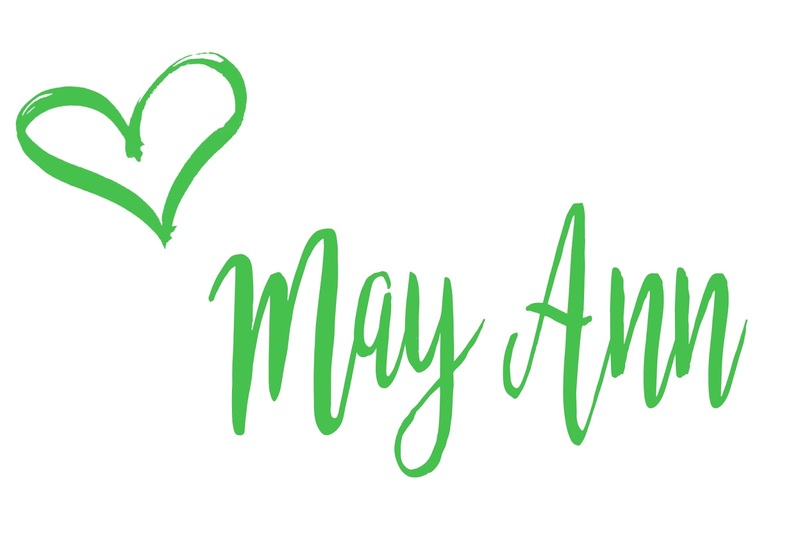 Our Company recognizes Filipino assistants who not only performed well with their duties but also excel in delivering services to the clients. 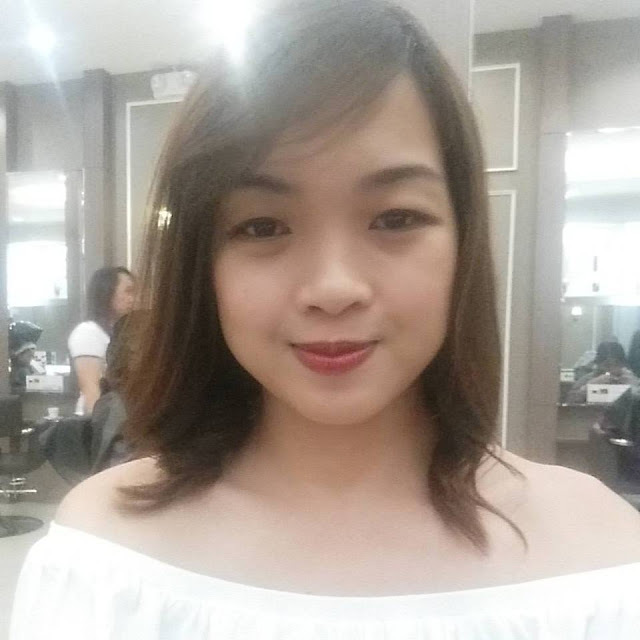 As our company grows, the number of competitive Filipino Assistant increased, their skills improved that they can handle intricate and advance salon services guided by their mentors, the professional Korean Hairstylists. These Filipinos were screened under the strict qualifications and are highly trained. What is ACID REBOND or PERM using OKOVER? This is a CURL and SLIM for Extremely Damaged Hair. Acid Waves usually have a pH rating between 4.5 and 7.0 and require heat to speed processing. The main ingredient in an acid perm is glyceryl monothioglycolate. Since hair has a pH of around 5.0 acid waves are less damaging to the hair, require the heat of a dryer usually and typically do not produce as firm as curl as an alkaline wave. You will want to use acid waves for those individuals with very fine textured hair or those whose hair is damaged or has been processed with other harsh chemical services again. Alkaline waves are made using an alkaline ingredient, generally ammonium thioglycolate. They also have between 9.0 and 9.6 in pH. Alkaline waves are also called "cold waves" since they don't need any extra heat source to process. These work best on hair that is coarse, thick or resistant to processing as well as "normal" virgin hair as they are much stronger when compared to Acid waves. For the penetration of major ingredients, most permanent solutions make hair swell with an alkaline substance. However, for severely damaged hair with destroyed hair structures, the alkaline swelling will lead to disaster. Plant proteins from beans, wheat, and corn suitably fill in damaged section of hair to satisfy the procedural results and helps the reunion of cysteine in the secondary solution to maintain curls. Silicone induced proteins activated by heat devices smoothly covers hair for the satisfaction of bouncy, light hair. Rosemary extracts and refreshing lime oil covers the special treatment odor, and aloe vera leaf extracts gently care for soft and shiny hair. The Agent #2 contains alkaline, glycine amino acid to supplement collagen proteins during the reunion, more elastic hair condition. 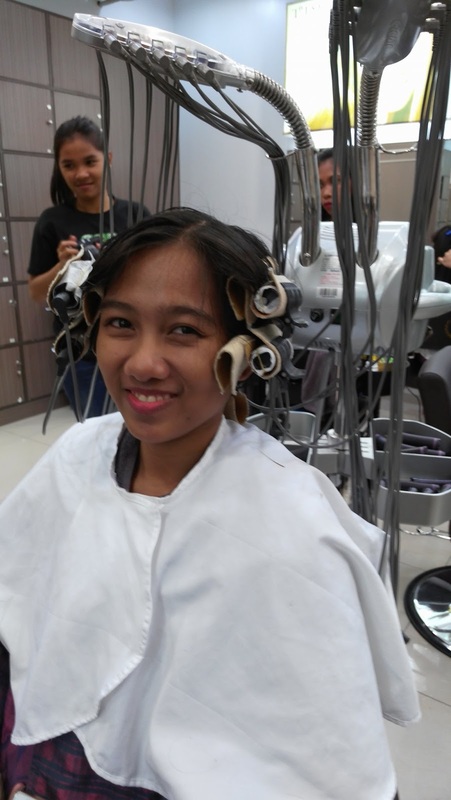 T & J Salon Professionals were very kind that they treated us with a hair treatment. OKOVER Rebond or Perm is available at T & J Salon Professionals by Tony and Jackey SM Masinag Branch. Visit their facebook page here. By the way, they have LAUNCHING PROMO of 55% discount.